That’s why he pursued his graduate degree in business administration – and why he is thankful that he found the School of Business Working Professionals MBA program in Charlotte, North Carolina. 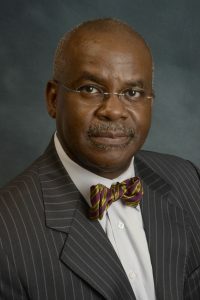 Aluko puts what he learned at the School of Business to work as senior vice president and medical director for Novant Health, which owns 15 hospitals and more than 350 physician practices in North Carolina, South Carolina, Virginia, and Georgia. Although it is uncommon for physicians to hold MBA degrees, he feels interest is growing and credits his MBA training at Wake Forest for his expanded understanding of strategy, change management, operations management, finance, marketing, and economics. He said stepping back and evaluating the system isn’t always easy for physicians who have little time to consider the long list of stakeholders within the healthcare value chain – insurance companies, medical device and pharmaceutical companies, health systems, hospitals, physicians, other providers, and ultimately the patients under their care.  For his part, he talks to groups of high school students interested in the healthcare industry through the Wake Forest University Charlotte Center’s College LAUNCH for Leadership Program. Aluko’s involvement is all part of paying forward what mentors have offered him in the past, and he appreciates how Wake Forest provides opportunities to give back and influence the next generation.